As the result of growing urbanisation and economic development, Indonesians are consuming fewer vegetables in favour of fast food and processed products. Convenience is a decisive factor. Producer and distributor Pluit Cold Storage and retailer Ranchmarket are on a mission: to capitalise on the desire for convenience while putting vegetables back on the menu. Scott Martin, General Manager of Pluit Cold Storage: “Salads only take a few minutes to prepare and can help to put the fun back into eating fresh vegetables. That’s why the crops we produce include lettuce, tomatoes, basil, aubergines, courgettes and peppers, but also Sweet Palermo. 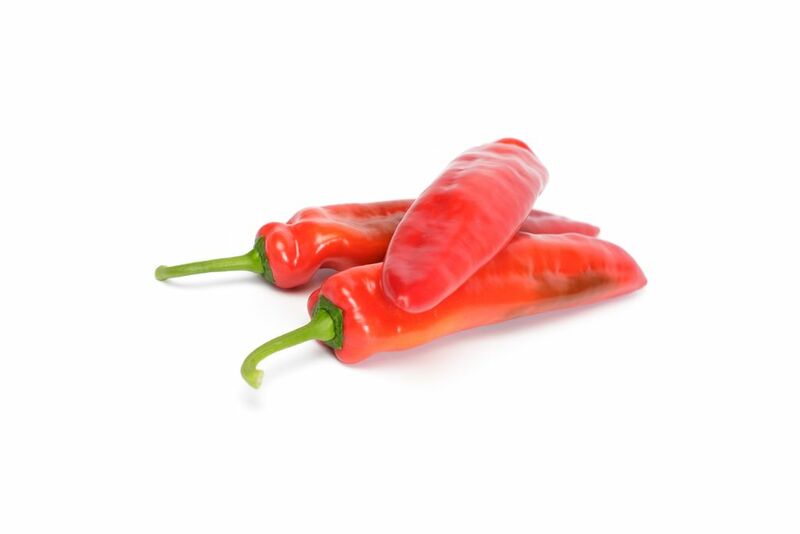 The bell pepper is not yet well known in Indonesia, but in collaboration with Rijk Zwaan and Ranchmarket we are gearing up to develop the market. Click here to read more about Rijk Zwaan's Sweet Palermo.